With manuscripts from seasoned veterans, young idealists, and players in between, law journals are starting to cover the legal tangle surrounding shaken baby syndrome. Law professor Keith Findley at the University of Wisconsin Law School, co-director of the Wisconsin Innocence Project, has collaborated with an all-star team to produce a thorough, careful, and readable response to an article that appeared in the April issue of the Houston Journal of Health Law and Policy, from the University of Houston Law Center. 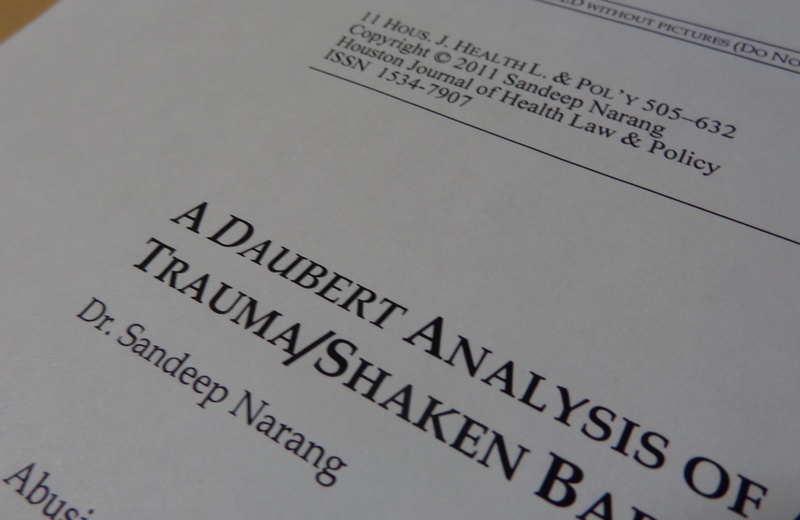 In the original paper (“A Daubert Analysis of Abusive Head Trauma/Shaken Baby Syndrome,” Volume 11, issue 3), attorney and child-abuse pediatrician Dr. Sandeep Narang rejected the mounting criticism of classic SBS theory and argued that, in the absence of a clear alternative diagnosis, the courts should rely on child-abuse experts to tell them whether the presence of the triad represents abuse. 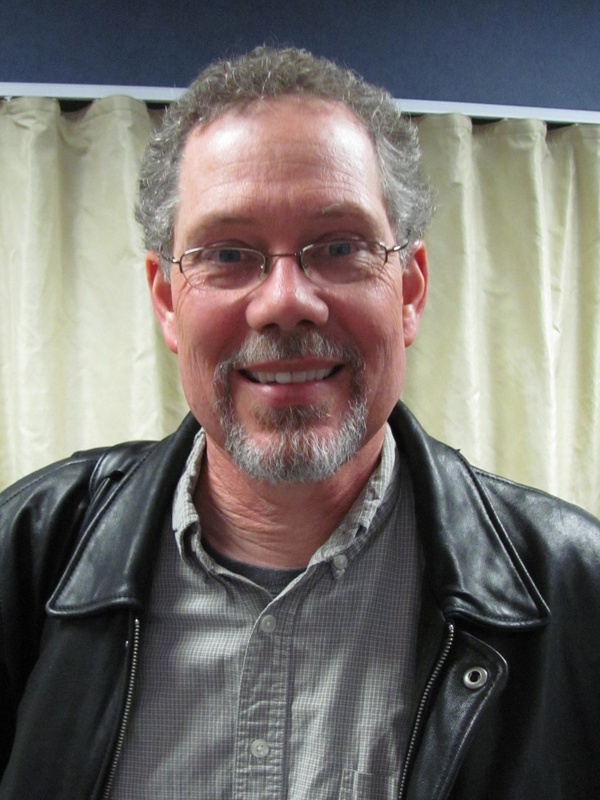 Findley’s response—written with pediatric radiologist Dr. Patrick Barnes, pediatric neuropathologist Dr. Waney Squier, and law professor David Moran from the Michigan Innocence Clinic—is a must-read for anyone facing or defending an SBS accusation. You can download the unpublished draft of “Shaken Baby Syndrome, Abusive Head Trauma, and Actual Innocence: Getting It Right” at http://papers.ssrn.com/sol3/papers.cfm?abstract_id=2048374. The truly heartbreaking stories, however, are those that are not told—the innocent people currently in prison, convicted of seriously injuring a child that they loved, based on a medical diagnosis that has become scientifically questionable. There are many lessons to be learned from the history of shaken-baby syndrome, not all of them within the scope of this Comment. One lesson, though, is clear: a misappraisal of whether a certain injury or combination of injuries is pathognomonic can lead to the conviction and imprisonment of innocent caretakers. These campaigns share a common assumption: a significant number of Shaken Baby Syndrome deaths are not the intended result of a caregiver’s premeditated design. Caregivers just lose it. They snap. They don’t know any better. At the same time, North Carolina’s criminal law allows the state’s district attorneys to prosecute these caregivers for first-degree murder, the most serious criminal charge available. My files contain a handful of older papers, but the first highly publicized law journal article critical of infant shaking convictions was Professor Deborah Tuerkheimer’s 2009 critique in the Washington University Law Review. 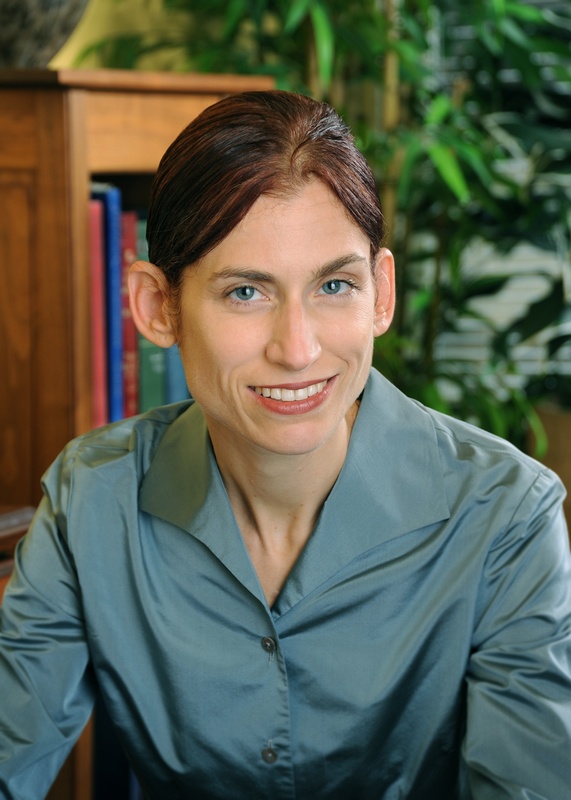 She has since published a follow-up article in the Alabama Law Review addressing the lag in courtroom policy despite the evolving science. Both Professor Tuerkheimer and Audrey Edmunds—the Wisconsin babysitter whose vacated conviction in 2007 marked the beginning of the Innocence Network’s success with shaking cases—will have books on the shelves soon. The tide is turning. Thanks so much for posting the draft. I thank God for all the dedicated physicians and legal experts who are working hard to get this terrible injustice righted. It gives those of us living it everyday, hope that our loved ones may some day come home and our littles ones won’t die because the doctors stop looking after diagnosing abuse. Heart felt thanks to all who work so hard in this arena! My son was convicted to life w/ no triad! Maricopa county, the people in the black robes and suites are the one who need to be behind bars. It was so corrupt and pure evil to watch. I agree, not quick enough. But I know it’s coming for all wrongully convicted. Thanks again. Change cannot come too quickly. My beloved nephew has accepted a plea bargain, because he cannot prove his innocence. We must work towards the day when no innocent person is charged and jailed for SBS. Clive Smith, Esquire had an analysis opposing SBS long ago. the prevailing view of SBS was mistaken.